Trusted, comprehensive and accurate tax information. Expert analysis, current legislation and handpicked case law - all available in a range of formats to ensure you always have access. It’s all about the numbers. Get the most comprehensive collection of tax publications. 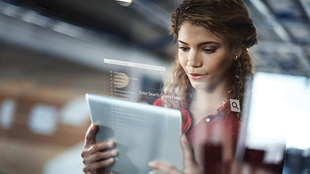 LexisNexis offers an extensive range of tax products, the content of which includes legislation, commentary and case law. These are published in a range of annually updated formats which include textbooks, practical guides, handbooks and loose leaf works. 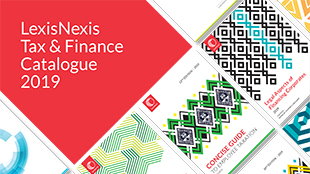 Products are also available via Lexis® Library, Lexis® Mobile and in eBook format. Our content has been trusted and relied on by tax practitioners for years and boasts the most comprehensive collection available. Each title is designed to make the complexities of the tax system easier to understand and apply. So when choosing your tax resource, choose LexisNexis because it all adds up to better value for money. provide the most authoritative and comprehensive analysis of tax law. Compiled by diverse panel of authors including judges, advocates, academics and tax specialists. Legislative handbooks provide accurate record of the tax law at a specific point in time. Printed Tax Annuals incorporate legislative amendments from current tax year to keep you well informed. 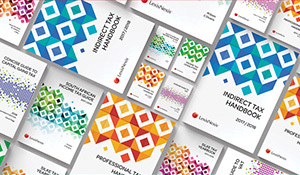 Practical guides designed to make the complexities of the tax system easier to understand and apply. Mark has spent over 25 years specialising in VAT and is the author of the popular Deloitte VAT Handbook. Read on to learn more about what inspired him to follow this particular career path. Rob is an accomplished and highly respected professional with specialised expertise in taxation. His career history spans more than 35 years and he is trusted for his expertise and comprehensive advice in this complex field. With over 7 publications and 220 articles to his name, David is undoubtedly one of SA’s most prolific tax authors. Find out why he chose this career path and what advice he can give to others embarking on a career in tax. Access helpful resources, updated legislation and step-by-step guidance on tax levied across a range of transactions. South Africa's most comprehensive online legal research tool. It's the smartest way to manage your legal research. Access up-to-date content on VAT-related matters. Content covers aspects such as registration, submission and penalties. Download our brochure for more information on the full range. Find out more about the relevant Practical Guidance modules available.